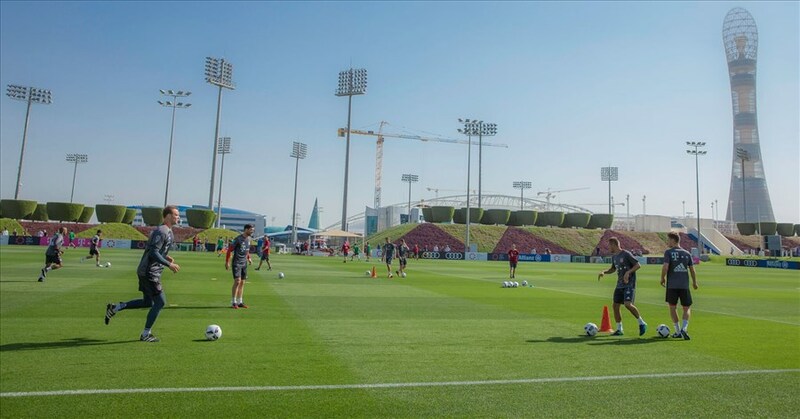 Aspire Zone plays host to one of the world’s biggest football clubs next week as Aspire Zone Foundation (AZF) gives Qatar’s football fans the chance to see FC Bayern Munich in action. Starting next Wednesday on outdoor pitches one and two, AZF expects large numbers of people from the local community in Qatar to visit FCB’s winter training camp. 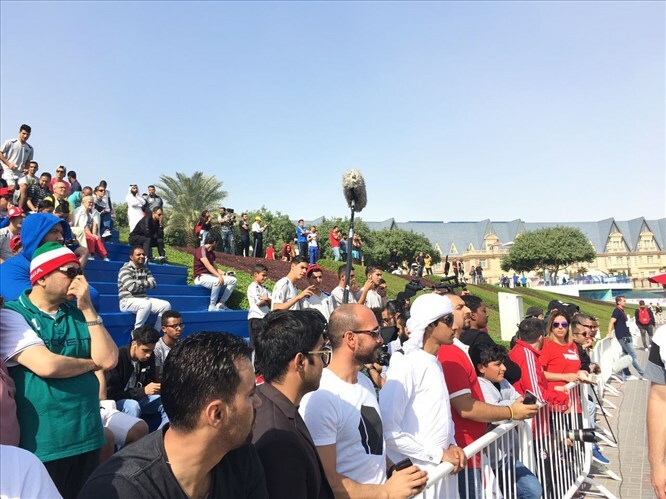 The club’s many fans have consistently demonstrated their keenness to attend and watch the team’s open training sessions, which have taken place at Aspire Zone for the last eight years. Last year, fans had a chance to see the players in action, take autographs and have their picture taken with their favourite stars. The open training sessions will be held on Wednesday, January 3rd at 10:30 am; Thursday, January 4th at 11:00 am; Friday, January 5th at 10:30 am; as well as Saturday, January 6th and Sunday, January 7th at 10:00 am. Germany’s defending champions will also play a friendly against Al-Ahli SC on outdoor pitch number five on January 6th, at 5:00 pm. FC Bayern Munich’s winter training camp in Qatar has become a key feature of the team’s season and a further proof of how AZF and its affiliated organisations are perfectly placed to provide an integrated set of world-class sporting and medical services available to players all in one place. These are a key contributor to AZF’s goal of becoming the reference in sports excellence worldwide by 2020. 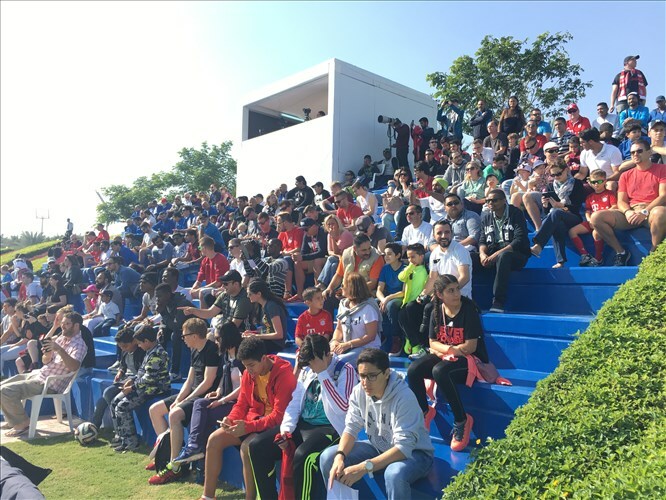 The team’s visit to Qatar also coincides with a great learning opportunity made available to a number of coaches from Asia who travel to Qatar to take part in an educational coaching course organised by the Asian Football Federation. The coaching course is held every January in conjunction with FC Bayern Munich’s training camp, and provides opportunities for participants to engage with and learn from coaching staff from the Bundesliga side. More than 24 local and regional coaches took part in last year’s course. 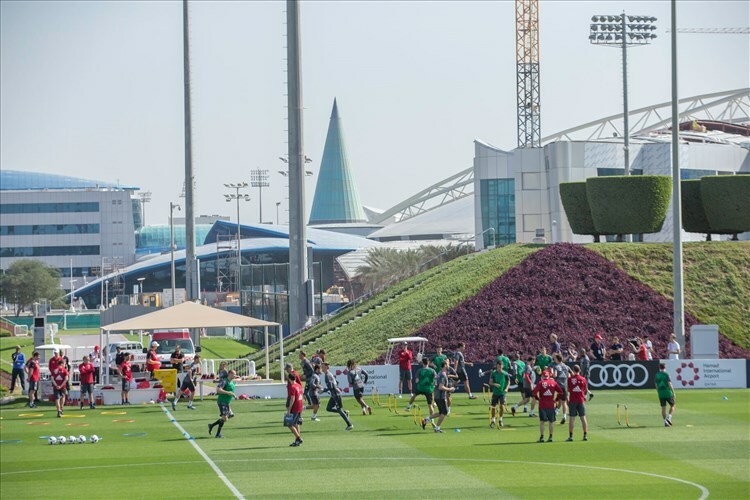 In addition to FC Bayern Munich, Aspire Zone’s world-class facilities and pitches have attracted a number of other leading teams for training camps including Paris Saint-Germain, Manchester United, FC Schalke 04 in addition to Aspire-owned Cultural y Deportiva Leonesa and KAS Eupen.